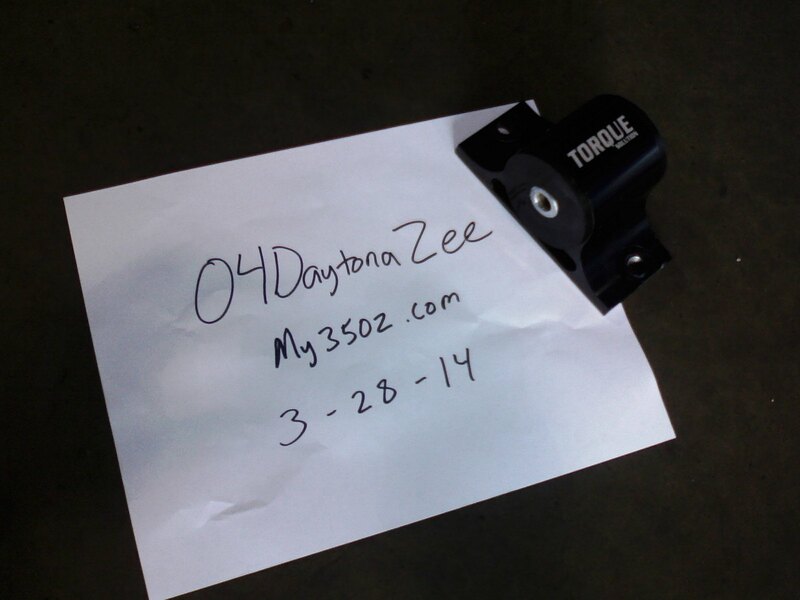 Selling my used Torquesolutions transmission mount for the 350Z. Works like it should but after 10,000 miles my wife got sick of the interior vibration haha. $60 shipped + paypal fee to whoever needs it first. Last edited by 04DaytonaZee; 03-30-2014 at 02:02 PM. Exactly how much vibration are we talking about? 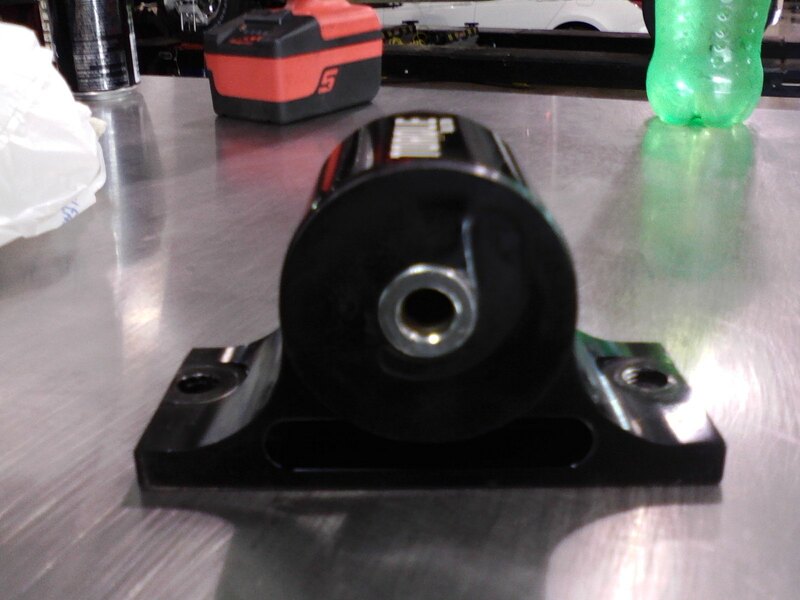 Exhaust note on the inside sounds different, a few front interior panels vibrate at different rpm, and in 1st gear you can hear the whine of the transmission.